Spring and sunshine finally came to Poland! In this positive mood I want to greet you, dear friends, and assure of our prayers, we remember you regularly! We stay busy, with the focus on direct involvement in the lives of people interested in the gospel. 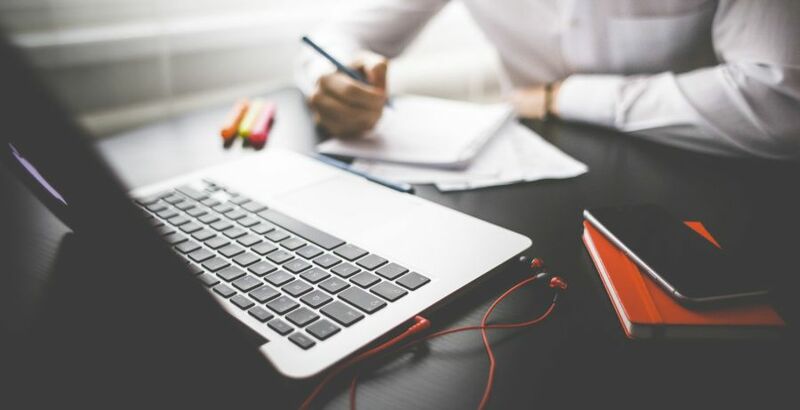 This is both on line, through courses bringing people step by step to the deeper understanding on the bible, and off-line, stimulating small home groups studying materials prepared by our team. 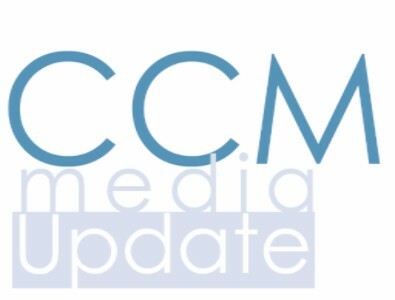 We have just released two new on-line courses, “How to pray” and study of James epistle. Also, after several months of preparation, we’ve launched a new small group program: “The journey of transition” on how to raise children in a wise, godly manner. It was written by our partners Outback America and it is quite revolutionary, so we expect real interest and wide distribution. 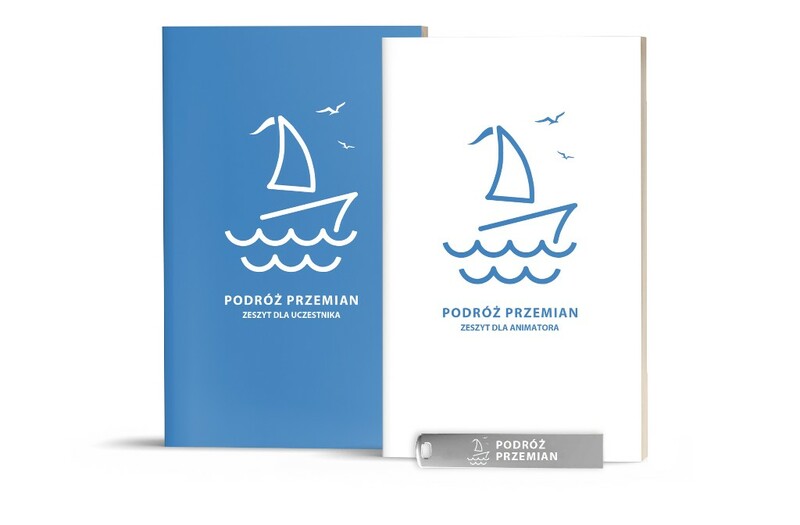 Also, our home group course, “Life explored” is used now in many places across Poland, just in our church we have 15 groups studying it every week. All of this is done to provide a safe bridge for people who visit us online, to help them join real offline fellowship and a Church. Norbert and his team are constantly devising new ideas based on their practical, daily involvement with hundreds of people online through the network of our 150 e-coaches. We get on average 400 messages exchanged every day between seekers and our coaches. Every day our polish platform accommodates around 400 messages between seekers and our e-coaches. 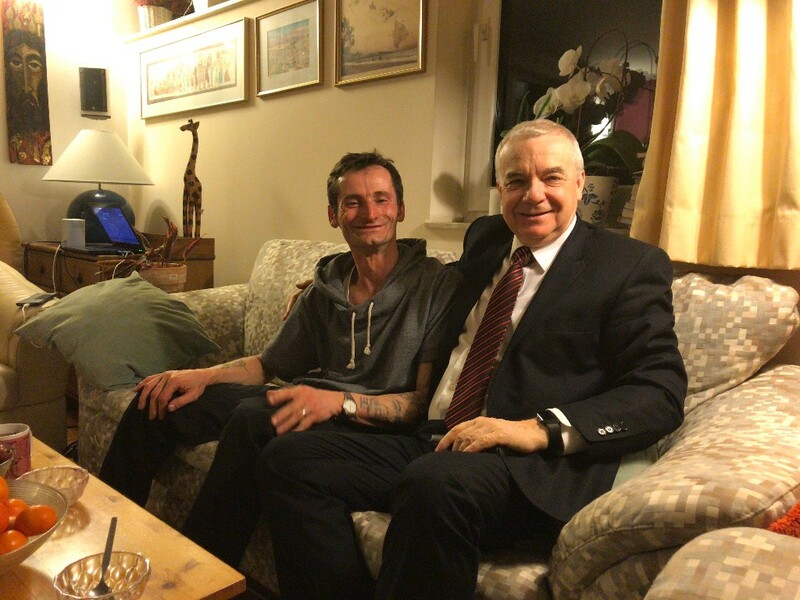 For our Easter dinner my wife, Bogusia, and I invited to our home a man, Adam, who occasionally comes to our church. He is severely handicapped after having child brain influenza, has a physically deformed body and is spastic. It was a wonderful time of fellowship, as he is a radiant believer in spite of his critically difficult past in which he suffered rejection by family, time in many institutions and great pain. The climax for me was when he told us he has found the Lord while listening seven years ago to our Radio CCM “Unshackled” program, where the testimony of a lady in a similar situation was dramatized. He wanted to have this same peace she had, so he went on his knees next to the radio set and asked the Lord to save him as well! This has changed everything in his life! WOW! All the glory belongs to our Lord! It makes our work worthwhile! Me and Adam in Easter dinner. It was particularly encouraging for me, as our Radio is struggling again to get enough income from advertising and in September we must pay for the 10 year radio license extension cost, which is some $100.000 (£70.000). Our radio has an officially ratified listenership of 650.000 people; it would be heart-breaking to lose it! Please, pray (with us) for the necessary finance. 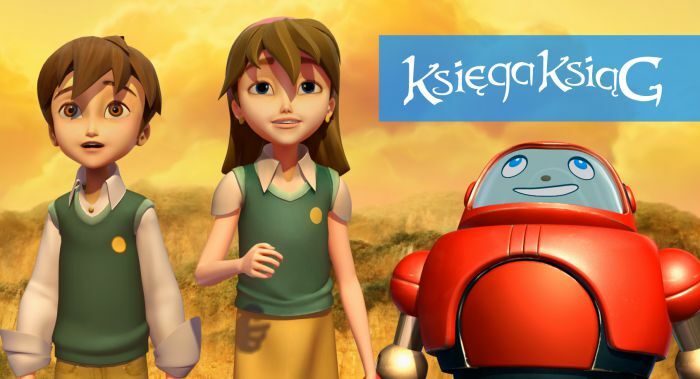 Polish state TV children channel TV abc, is now playing daily the second series of the Superbook, cartoon bible stories. The first series was viewed by 5.6 million people (the official TV figure!). Hallelujah! We were contracted again by CBN friends to translate the third series into Polish. What a wonderful opportunity! The first series “Superbook” was viewed by 5.6 million people! Our software team are also busy as they replace the existing versions of Jesus.net in its different languages with the same material but in the latest software available (out of 23 languages, 9 are already done, but it takes a lot of work and energy). 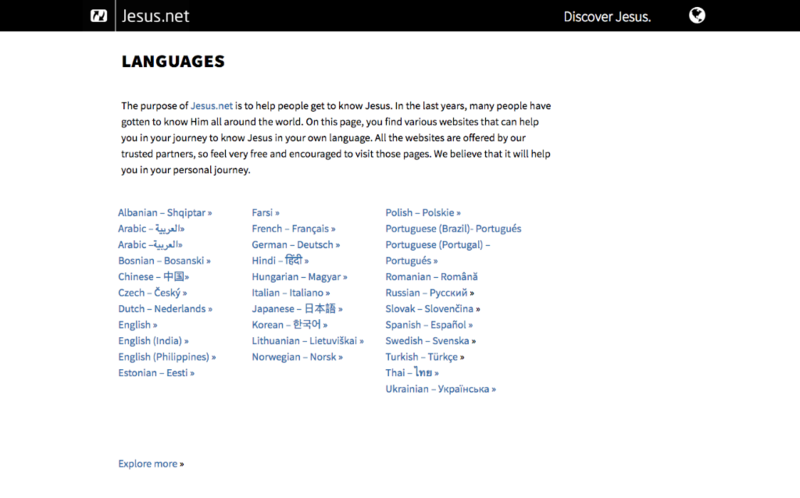 Jesus.net available in 23 languages! 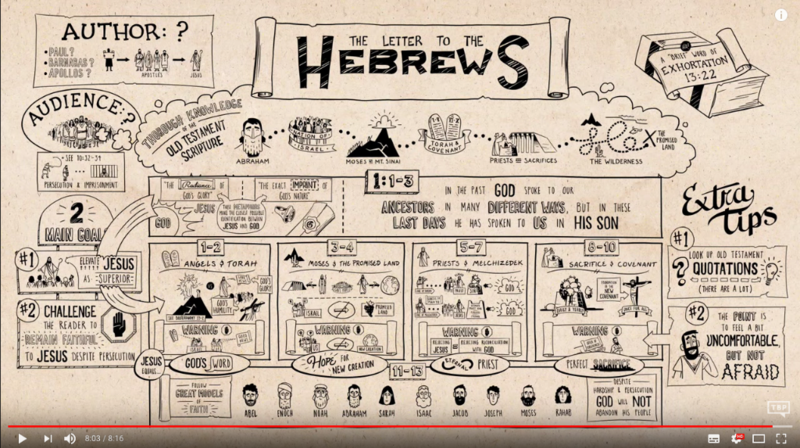 Our creative team is also, among many other things, preparing to do a translation of “The Bible Project”, a multimedia condensed description of every book of the bible, in a very entertaining way, but with sound theology. The first six episodes (out of 70) should be ready in the next few weeks. 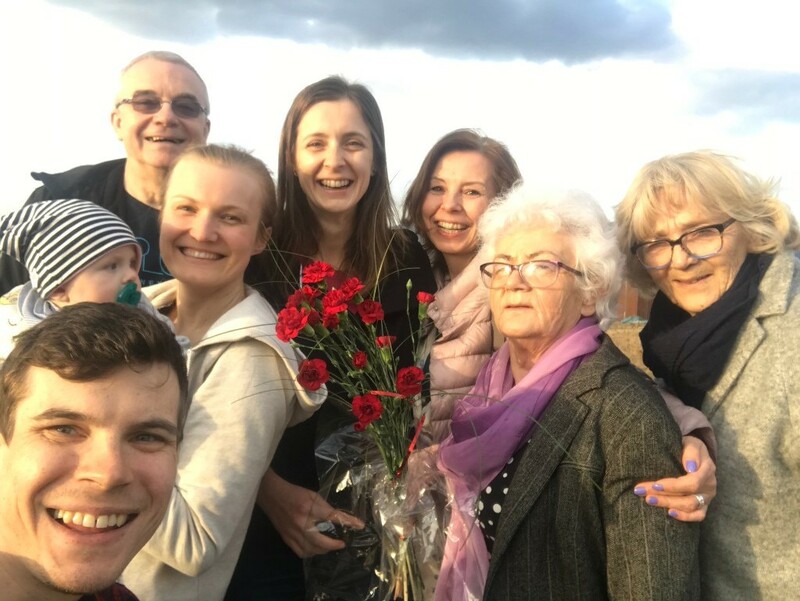 During Easter, we had a great visit of all our children with the first granddaughter, Heidi, who, as you perhaps remember, was born severely ill and many of you were praying with us for her. She is over 6 months old now and is doing great! On this same subject, our oldest son, Filip, and his wife, Justyna, are expecting their first baby in early September. A great joy to us! The process of transferring data from Gele 2.0 to 3.0 is in full swing. Two new on-line coursers in Polish made available. Good partnership with The Bible Project people from Oregon, US. Good takeover of Studio DR management by my son, Filip. Special grace for Filip as he faces number of challenges he was not aware of. Good cooperation with our friends from Jesus.net headquarters in Rotterdam. Seeing even more people deciding to follow the Lord as His disciples, using all available tools. Grace in getting needed financial help to be able to cover all the expenses. Life is falling apart. I don’t know what to do. How to find my calling? What it means to have a conversation with GOD and HOW DO I START? How to find the meaning of life and God? Crisis of Faith – How to survive? How to survive the pressure of the Catholic family? For some time now I’ve been struggling with suicidal thoughts. I have a feeling that nothing is waiting for me in my life. I have the impression that I should not have been born at all, that my existence is a mistake. How should I live and how to believe that everything will work out?